"I received excellent and very professional service at my wedding! (...) I'd do it over and over again with A Moment in Time Photographs!" "While planning my recent wedding, I searched and searched for a highly recommended photographer... I was planning my wedding from out of state which made the process even more challenging. I stumbled upon A Moment In Time Photographs and couldn't be more pleased! Brandon did an excellent job with our photos and was fun to be around! Every photo felt natural and he captured both my venue and wedding atmosphere perfectly. 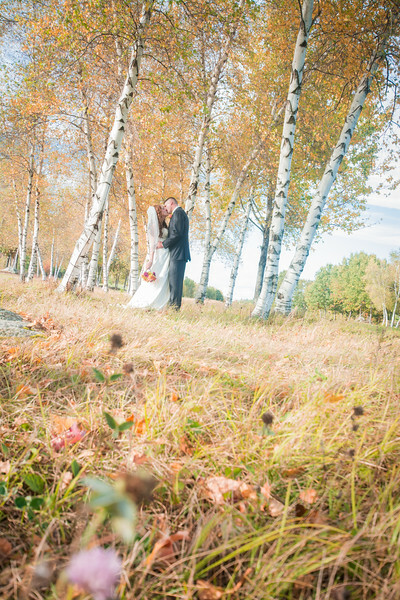 I am so pleased and even though we have just received our "sneak peek", I look forward to seeing the rest of the photos! Thank you for capturing those beautiful moments so I can relive that special day for years to come!" "I'm so glad that I found A Moment in Time Photographs on these wedding planning sites! As a photographer, wedding photographs were a top priority of mine. I knew the style that I wanted, but the photographer needed to also be the right fit. 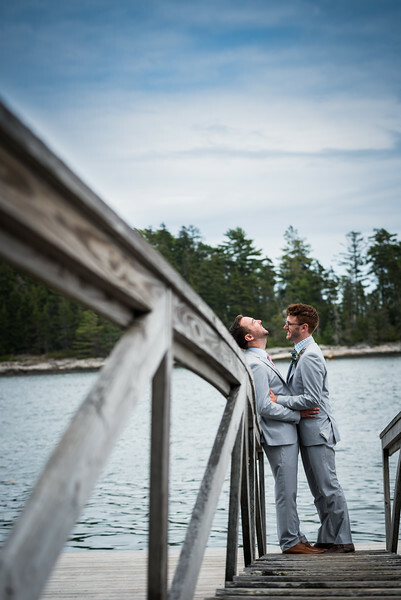 I planned my fall Maine wedding from NC, so great communication was vital. Brandon was awesome. He has a great personality, was very responsive and thorough during the planning process, and was present and helpful on my wedding day! He kept right to the schedule, while getting all of the shots that we wanted. He was VERY patient with my family... (which says a lot haha), but also rolled with the punches when new ideas came up on the spot. My images are gorgeous. I can't thank Brandon enough." 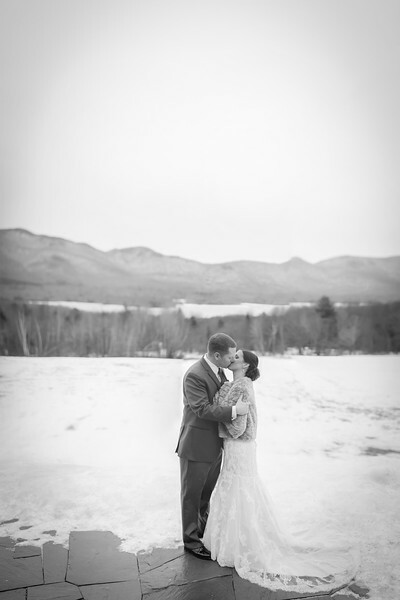 "My husband and I got married on August 20th at the Mountain Top Inn and Resort in Vermont. 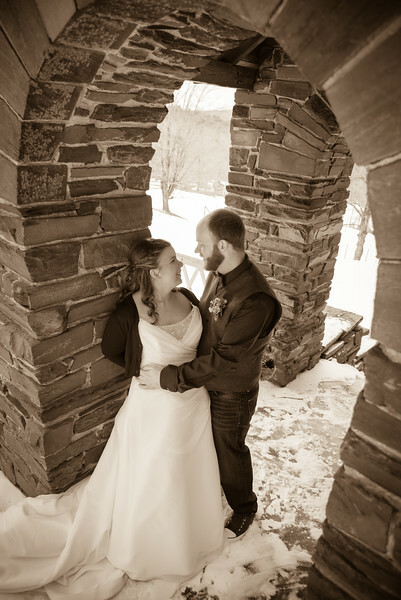 One of our first vendors we booked was our photography with A Moment In Time Photographs. From the reviews, to the albums on their website and ultimately the first telephone conversation we had with Brandon, we knew AMIT was right for us. When we finally met Brandon, he lived up to our expectations and more! We only hired Brandon for our wedding day and he was with us for 10 hours! Brandon was very busy to say the least, but that did not hinder the quality of his work. He arrived early and even stayed a little late to make sure he captured all of the "moments" we requested. He was so personable and made us feel like we were a celebrity couple. He was super flexible with us, and literally did not stop snapping pictures throughout the entire day and evening. We were completed floored by our photos when we were sent our finished product, and we can most certainly say that hiring AMIT to do our wedding photography was worth every single penny. My husband and I highly recommend AMIT for any wedding that is within their limits of travel. Trust us when we say that you will not be disappointed! Thank you again Brandon!!!" "I really can’t speak highly enough about experience working with Brandon. 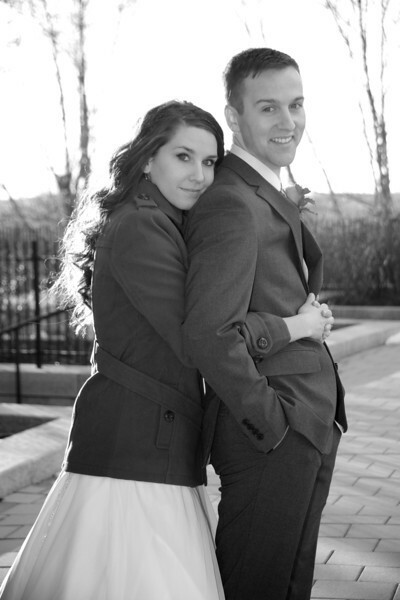 We booked him for our wedding in Maine and from the beginning, he was incredibly responsive and easy to work with. Not surprisingly, when we met him on our wedding day he was so friendly and made everyone laugh and feel at ease(including me, who usually feels awkward in photos). He had so many great ideas for photos and also made sure to get all of the shots with particular family/friends we had requested. We had an “under the stars” theme for our wedding and Brandon got a long exposure shot of us with the night sky in the background., which was AWESOME. After the wedding, Brandon sent us our photos even faster the we expected, and we couldn’t be happier. My husband was showing the photos to a coworker and her response was “I’ve never seen a wedding where every single photo is amazing.” I echo her thoughts exactly, and would recommend Brandon to anyone I know who is getting married. 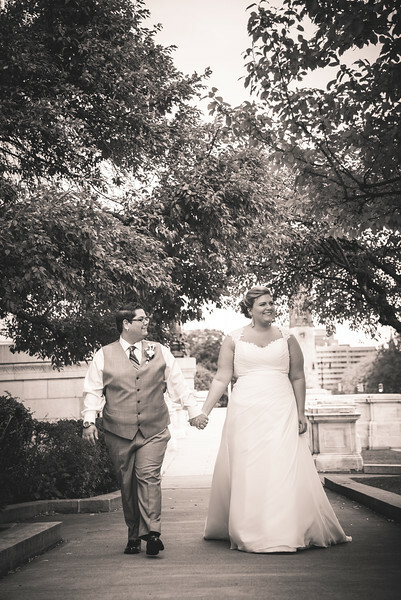 Truly one of the best choices I made for my wedding…other than choosing my husband of course! ;)"
"Brandon was a fantastic photographer. He was professional and friendly and made sure we had nothing to worry about! He strikes the perfect balance of always being close by when you want him to get a particular shot, but not making you feel like there's always a camera around. He's also really good a directing two people who are awkward in front of a camera for the more formal, posed shots. The finished product is beautiful. Everyone loves the photos and I'm so happy to have had Brandon be a part of the day. You should probably just hire him now." Wedding photos were one of my top 3 priorities when it came to planning. To say we got lucky with Brandon and Mel is an understatement. They were everything we had hoped for. Not only was Brandon quick to respond to every email and phone call (despite being a new dad! ), they listened to what we wanted, made the whole experience FUN, and cost way less than they should! Not only were they totally personable, their photos are awesome. Our golden hour shoot could be found on the cover of a magazine! 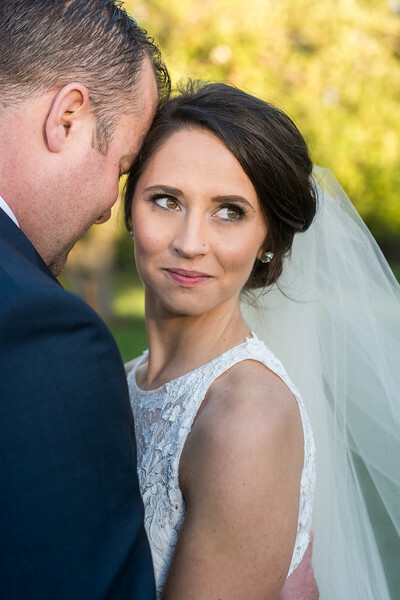 AND they captured some of the most FABULOUS candid photos during our ceremony that really make you feel like you're still there. Brandon and Mel were a pleasure to work with in every aspect. We wouldn't hesitate to recommend them to anyone considering hiring them! 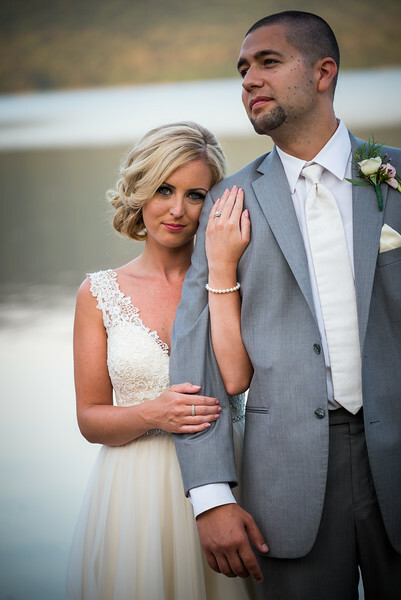 "Brandon and Melanie were amazing! They captured every single moment yet we barely felt their presence. I have been to a lot of weddings where the photographer felt very intrusive, but we did not have that experience at all. Brandon and Melanie got every picture that I wanted as well as many that I did not expect! They were eager to try new shots and even brought party poppers and sparklers so they could try some cool pictures with us and they all came out great. We are very happy that we had A Moment In Time Photographs to capture our big day!" "Working with Brandon was epic! We had a last minute/small wedding in a historic home with just immediate family and a couple of close friends. Brandon was able to capture our intimate geeky gathering while being unobtrusive, fun, and professional. With only 20 people including us on the guest list, and things being as weddings are a bit discombobulated, it was a blessing to have Brandon's professional ease capturing our day. He was everywhere we didn't know we needed him to be and looking back on his images we are so glad he had an eye to capture things we wouldn't have thought of or even seen. The morning of the wedding we had a perfect snow flurry to cover up spring's mud and Brandon was adventurous and energetic to get out in the snow and ice to take some really stunning and enjoyable shots. The photos taken outside were immediately following the ceremony and it was a very special time for Justin and I to regroup and let it all sink in. Brandon very easily directed us when we didn't know what to do and also captured sweet candid moments of us as our goofy selves. Following the wedding Brandon posted a few shots at a time as sneak peaks and each time a new image was posted we couldn't believe it was us! The images were stunning and he somehow made us look like naturals! Now the difficult part is trying to figure out where to hang them all because we can't just pick a few! 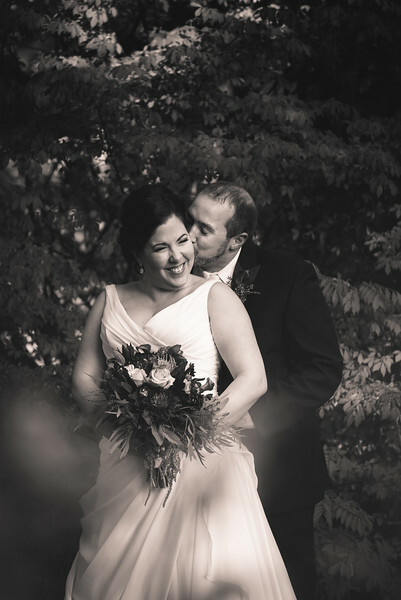 Thank you Brandon for bringing the perfect energy to our day and giving us beautiful photographs to remember each moment of it." 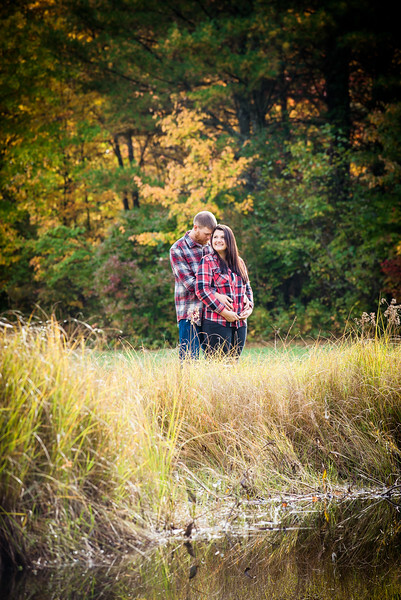 "My fiance and I are not comfortable having our photographs taken but Brandon made it so easy for us! We absolutely loved our engagement shoot and we cannot wait for our wedding. Our photos came out amazing :)"
"Our wedding day was absolutely magical, but it was just topped off with A Moment in Time Photographs! We loved Brandon and Mel! It was one of our favorite experiences out of our big day. The process felt natural, and we felt so confident that they captured every little detail of our day. We will surely have Brandon and Mel photographs our life's biggest moments from here on out!!!!!" 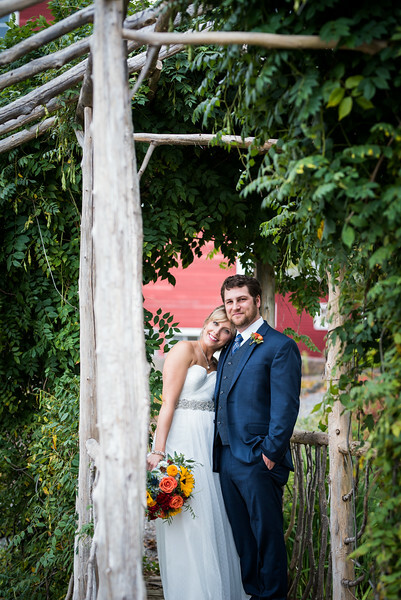 "We were more than happy with our experience with A Moment in Time Photography!! From the beginning they were very professional, punctual and easy to talk to. We explained that we wanted a lot of fun photographs that spoke to our love to laugh and that is just what they did! They both came with fun and creative photo ideas! We explained that we wanted our pictures to be completed rather quickly after the ceremony because we did not want to miss out on much time celebrating with guests. We we so pleasantly surprised by how efficiently the time was used. The pictures were done rather quickly, as requested, and we couldn't believe the amount of pictures we were able to get in the short amount of time! A Moment in Time was so well prepared and talented. The pictures were better than we could have imagined! Thank you so much! We will absolutely recommend A Moment In Time!!!!" 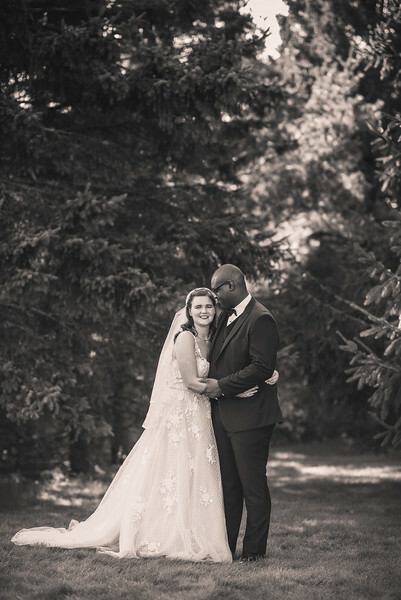 "An attentive, versatile, professional and accommodating photographer who captured the real 'L'essence de vie' of our wedding and family memories. Typically you may hear of the photographer being too intrusive or demanding of the wedding party, stopping up the show, causing too much of a distraction, or having the picture taking drive the events of the evening. Not so with Brandon, he is flexible, intuitive, considerate and expert in his knowledge of his equipment and how best to employ it to capture the experiences and memories made. I think the greatest compliment I can give him is that the pictures we have in our home come to life when we look at them, and take us immediately back to those precious moments. We certainly plan on employing his talents again and again to document our family life."